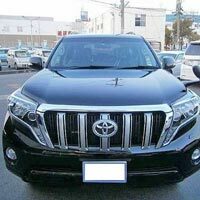 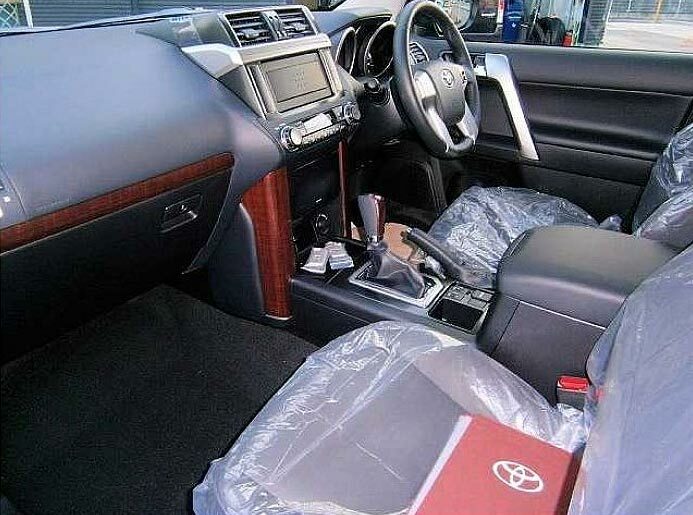 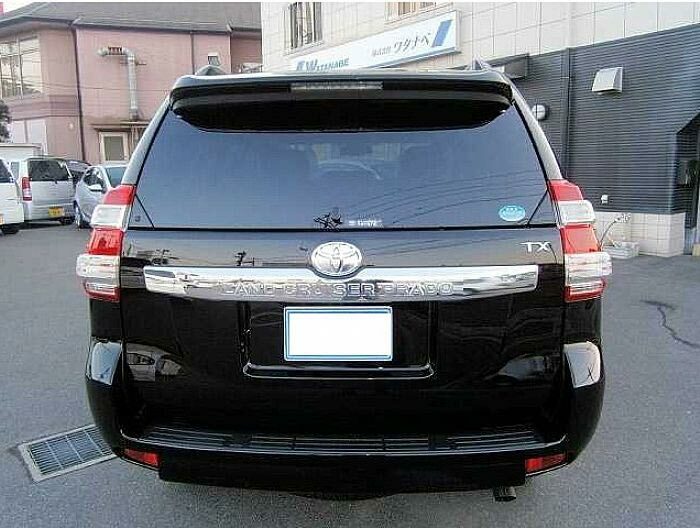 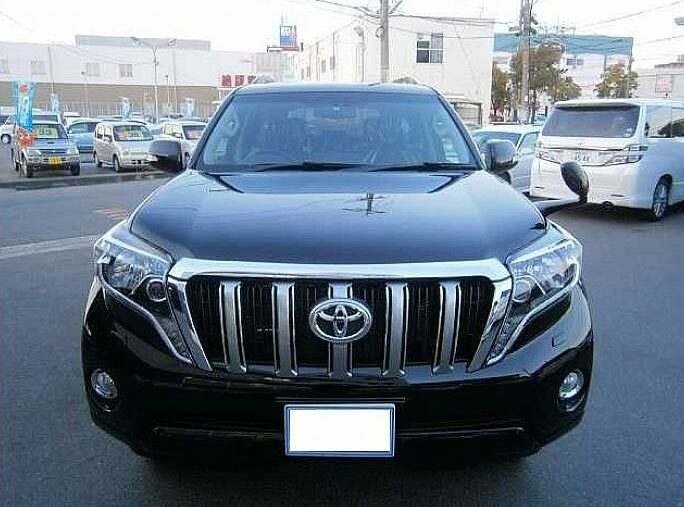 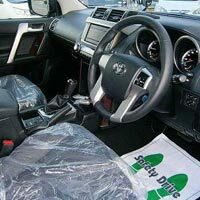 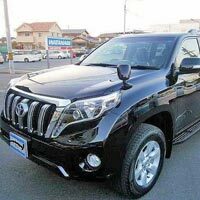 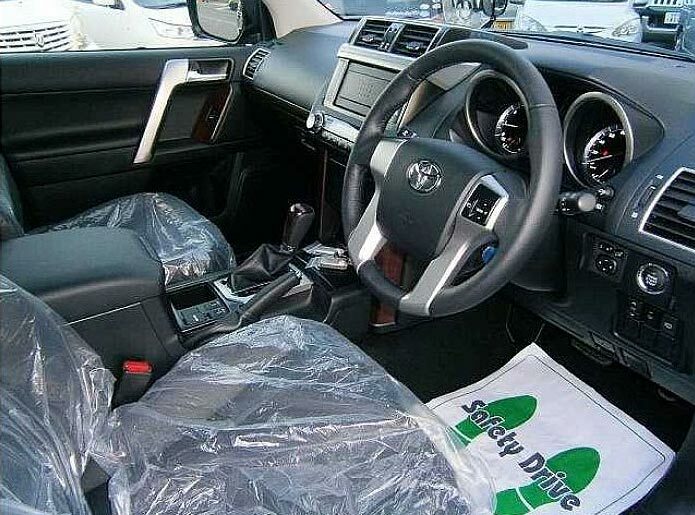 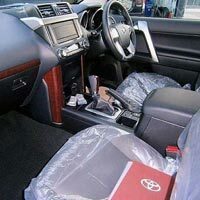 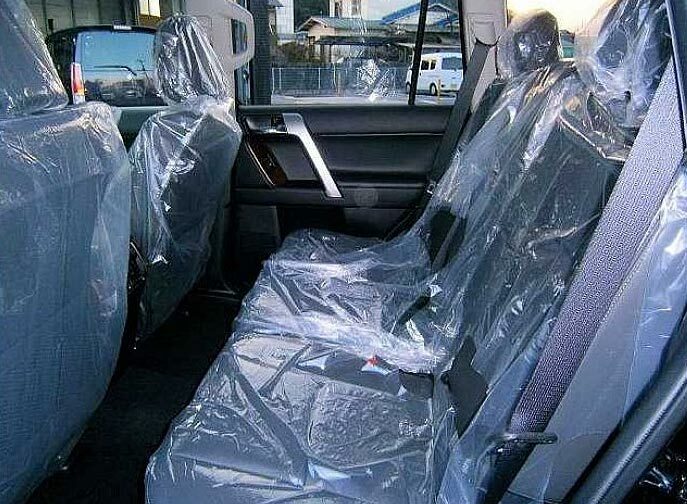 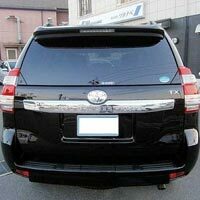 We are presenting excellent condition Used 2014 Toyota Land Cruiser Prado TRJ150W Car that is run by only 15 kilometers. 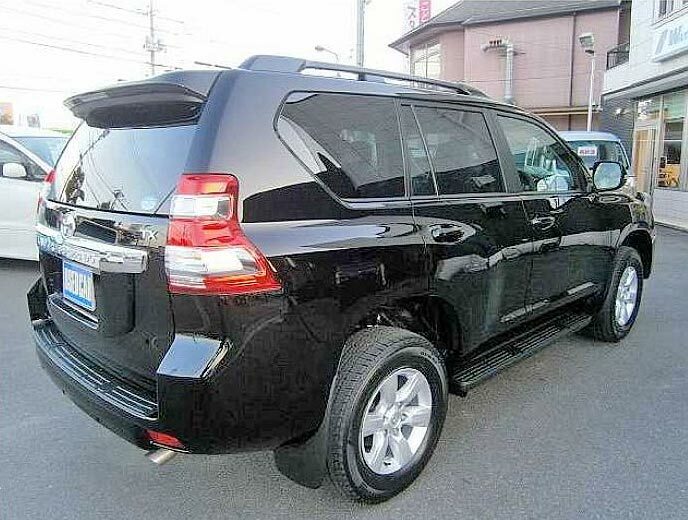 Our Used 2014 Toyota Land Cruiser Prado TRJ150W Car has amazing ground clearance and known for its tough appearance. 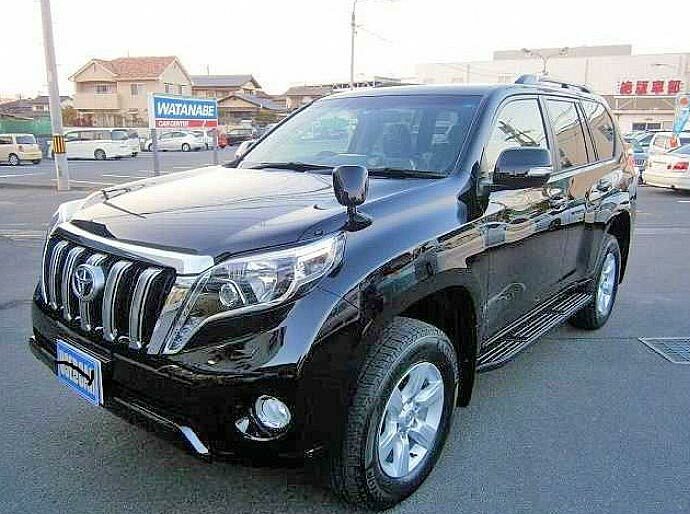 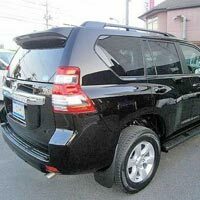 This Used 2014 Toyota Land Cruiser Prado TRJ150W Car is petrol operated and fixed with a 2700cc engine.